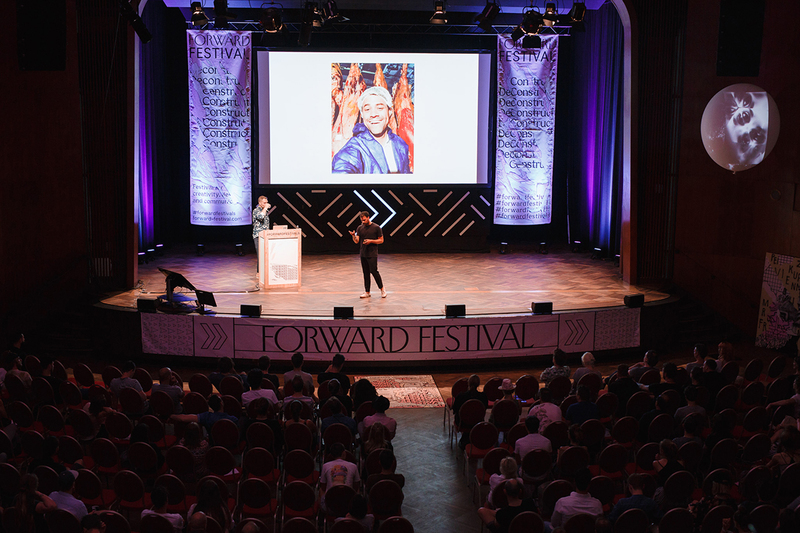 The Forward Festival celebrates a small anniversary from 13 to 14 June at Alte Kongresshalle in Munich. 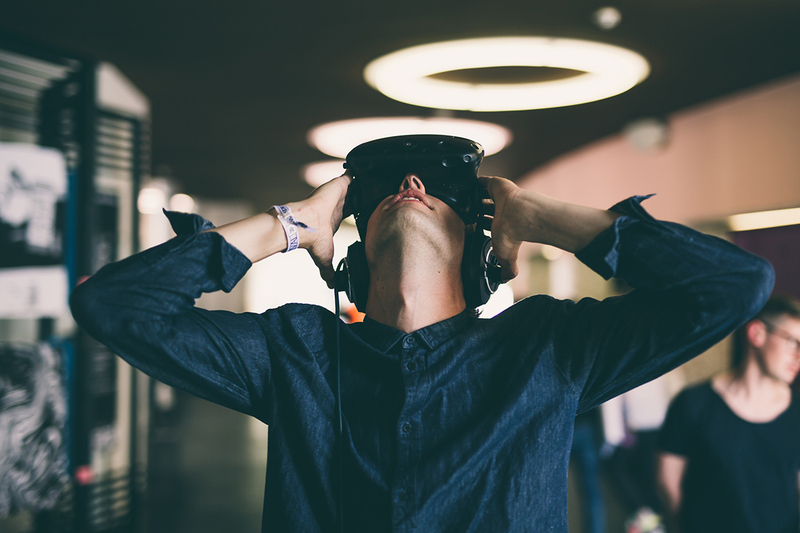 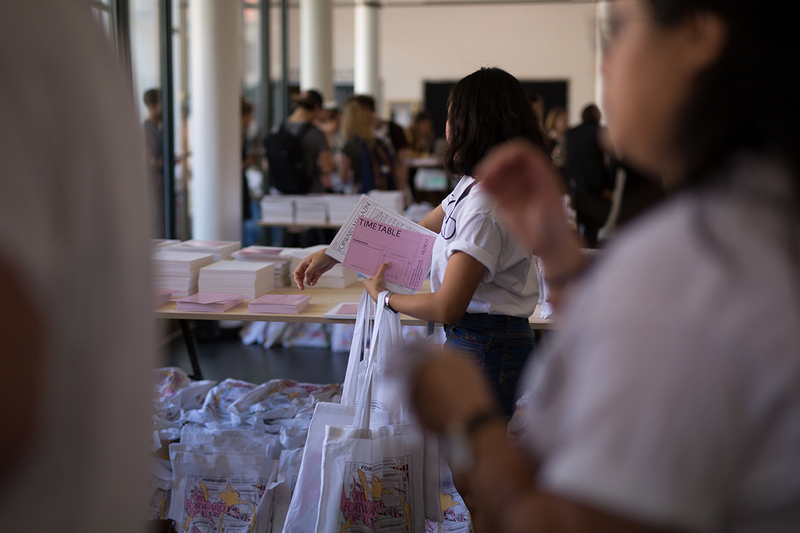 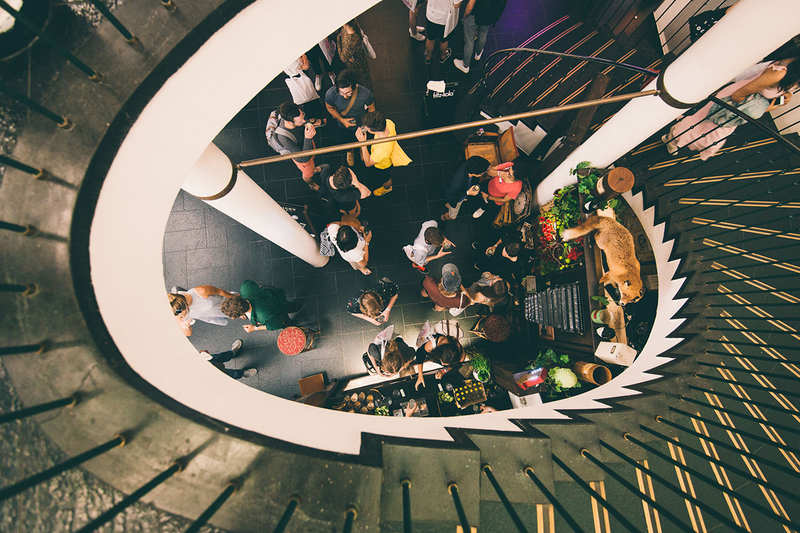 For five years now, the festival for creativity, design and communication has been taking place and has established itself as one of the top addresses in the European creative scene within this time. 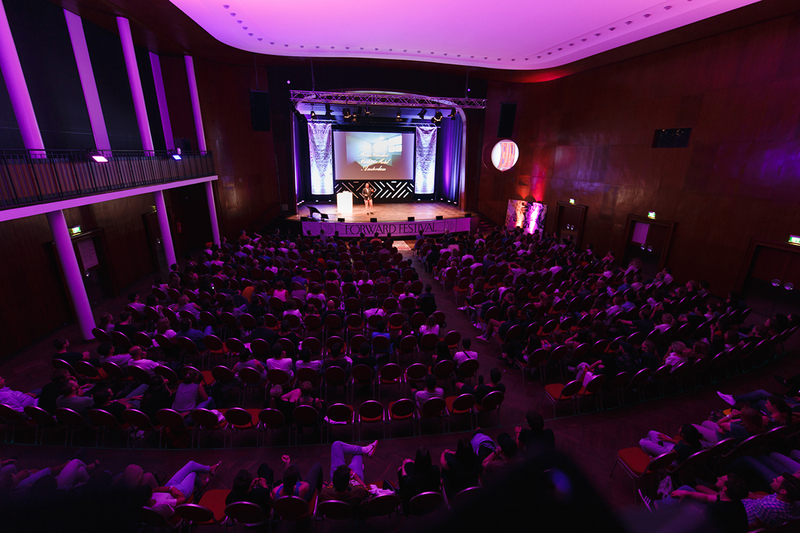 Every year around 2,000 visitors come to Munich to celebrate with the most influential creative minds from all over the world. 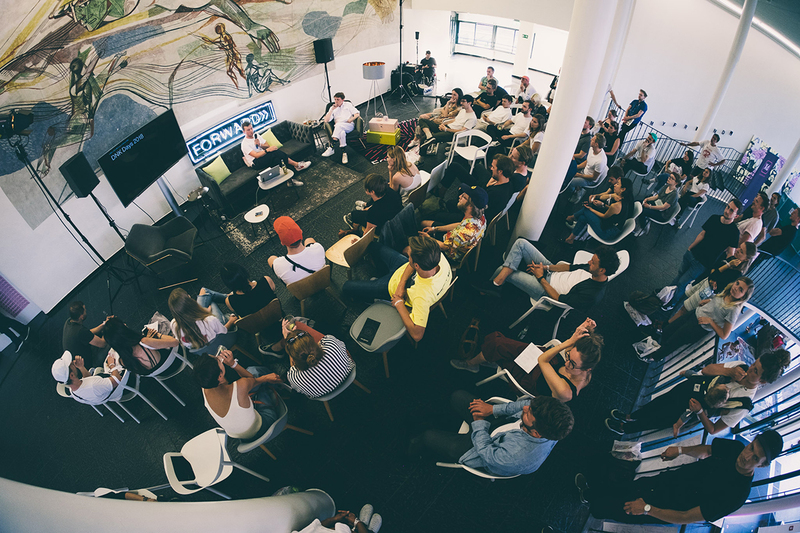 This year, you may look forward to the Facebooks Art Director Josh Higgins, the “godfather of grunge typography” David Carson, Major Lazor’s former Art Director Ferry Gouw, the renowned US advertising agency AKQA and the young creative agency Selam X.